Hello, we are Ghostwhale Studio, an indie development studio from the East of Jakarta, Indonesia. 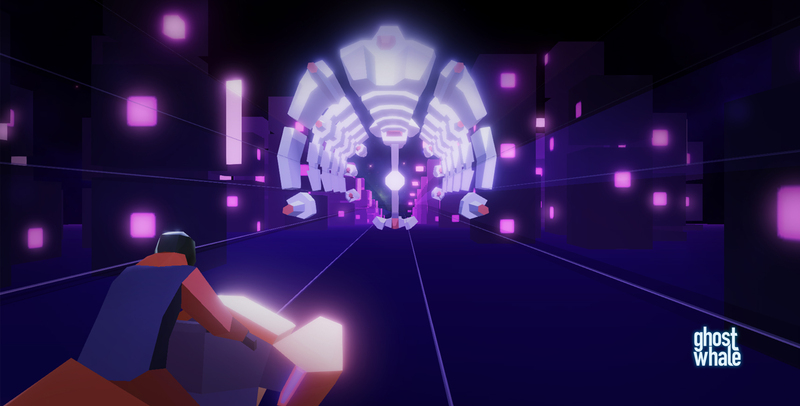 We're currently working on this game called Supremachina. 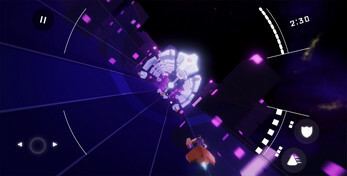 A third person shoot-em-up bullet hell of a man in hoverbike versus big mechanical creatures in third dimensional world. This is a prototype version of Supremachina, many things inside are subject to change. Sunmantra, the electronic duo, will be scoring this game in the next launch. Please feel free to leave your feedback, try and break this game. Z + Arrows for Dashing. Have fun and try not to die! Update #1 SUNMANTRA joined us! Hello. I've played this game and it has good potential to be commercialized. However, the game has to improve in few sectors. 1. The boss for level 2 is clueless. I mean, this game is quite tricky to defeat the boss in level 2 because the clue that can be shot to decrease boss HP is not as clear as the boss in level 1. So, it can give some (1 or 2) clues that can defeat the boss. 2. The boss in level 3 is too easy! Well, I was surprised that I don't have to move and can defeat the boss and win. LOL. So, I think the boss can be designed that have a moved creatures (that also don't make a hard-game-to-play) which make player has to arrange the strategy. 3. The music background is not in the same volume. The volume in level 2 is louder than in level 1 and 3. That's my point of view for this game. Thank you to let me play this game. Oh, can I review this game in my YouTube channel? But in Bahasa Indonesia. Thanks for playing and reviewing our game. We're currently solving these problems and creating more exciting gameplay. In a short time, we'll release full version in both iOS and Android. Plenty of cool features will be added. 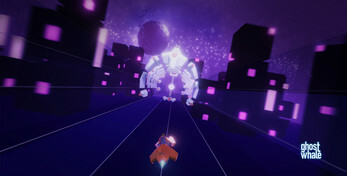 SUNMANTRA just joined for scoring our game and you'll be amazed with visually synchronized of beats and environment. And, yes of course, you can review our game on any sites you want. Much obliged. Stay tuned with our Developer Log for further notice.